I would argue that seeing is not believing, at least not long-term. The period of the Counting of the Omer is loaded with celebrations and the anniversaries of many important biblical events. 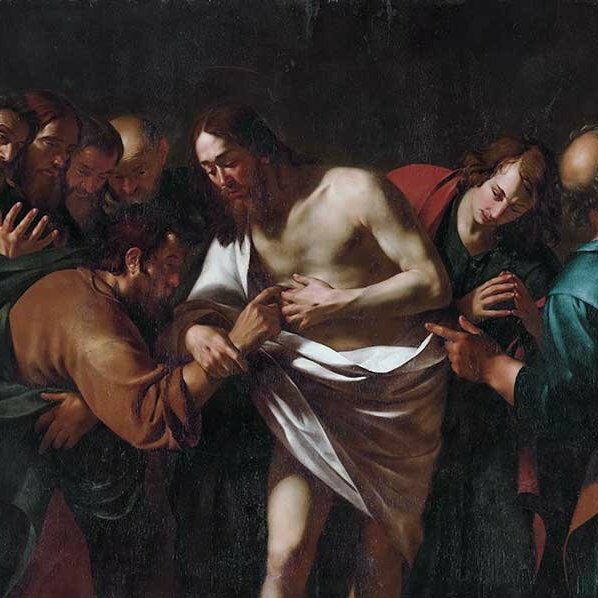 According to biblical reckoning the “Doubting Thomas” episode took place on the ninth day of the Omer. 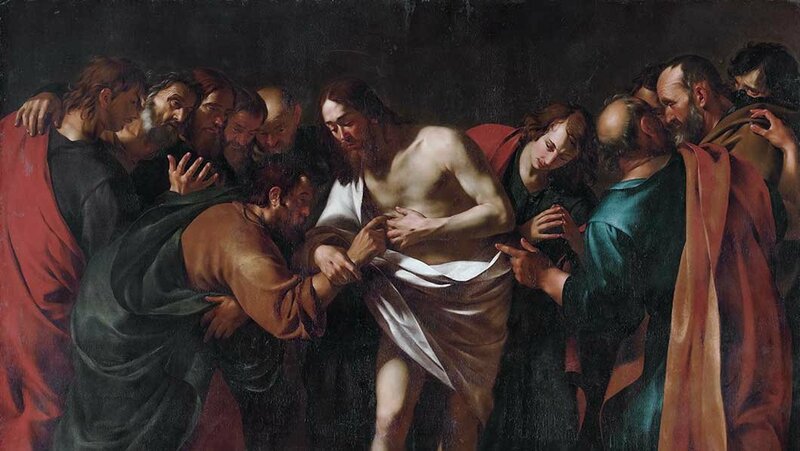 We read in John 20:26 that the event took place “eight days later,” which is eight days after the first resurrection appearance on the first day of the Omer. This then brings us to the ninth day of the Omer.